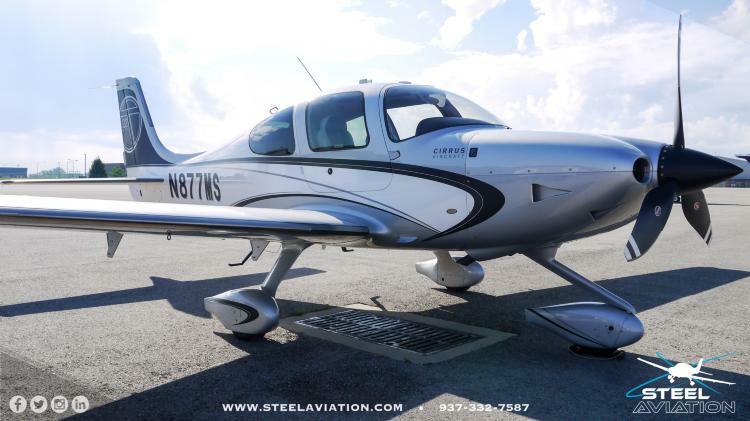 This plane is ready to go flown by an experienced Cirrus owner and pilot and maintained with an open checkbook. Excellent records, loaded and so capable with Turbo and FIKI. No damage history, complete and continuous logbooks. Call us! All over silver with black, white and silver accents in excellent condition. Hangared and it shows very nicely. Interior is in exceptional condition all over black with sporty white inserts.